Captain America at his weakest! With his shield shattered and his powers drained, Cap finds himself trapped in the future and facing the Red Skull - who has the might of the Cosmic Cube at his fingertips?literally! And waiting in the wings is the man who killed the Avengers: Korvac! Guest-starring Iron Man and the Avengers, and introducing Cap's latest lady love, Connie Ferrari! Includes the unedited first chapter to this stunning saga that's never seen print - until now! 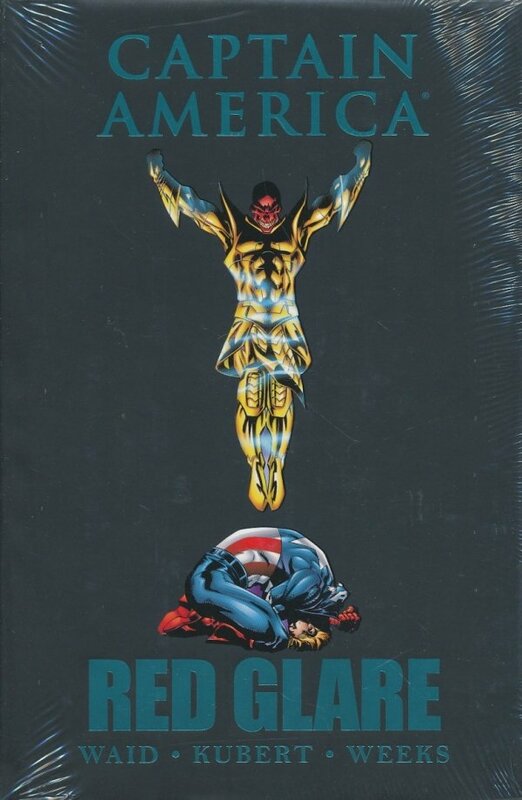 Collecting CAPTAIN AMERICA (1998) #14-19 and material from CAPTAIN AMERICA SPOTLIGHT.